Everything is a little topsy-turvy at the moment. Only a smidge of the conference season has been played, yet things look totally different than in years past. A new-look Coupeville High School girls basketball squad dropped its Olympic League opener to Port Townsend, ending a three-year, 27-game winning streak against conference foes. While there are still miles (and eight conference games) to go, the Wolves find themselves looking up at other teams for the first time since joining the four-team league in 2014. On the other side of the ball, the CHS boys are tasting rarefied air. 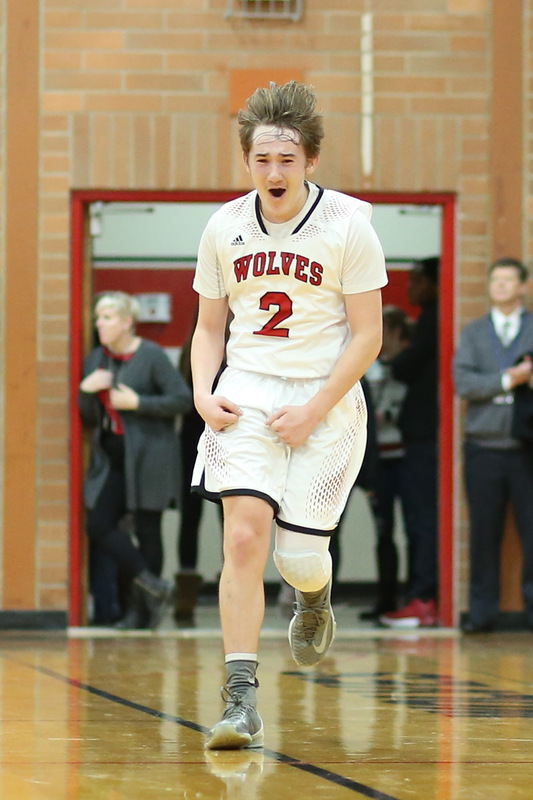 After rallying from 12 points down in the fourth quarter to stun defending league champ Port Townsend in overtime, the Wolves sit atop the standings. There’s still a lot to be played in that race, as well, but, for the moment, the view from the penthouse is a sweet one. Both Coupeville teams have a stretch of non-league contests ahead of them, and don’t face off with another conference rival until Jan. 6. Then, they close with eight of their final 10 games inside the Olympic League, the time period when playoff dreams will truly live and die.